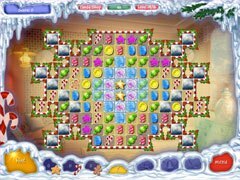 Cute winter themed match-3 game! 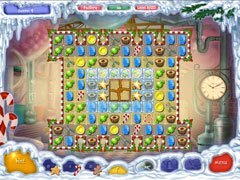 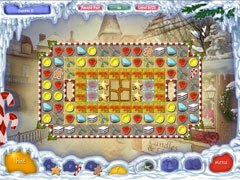 Sit back, relax, and enjoy a visit to the imaginary Santa village in the far north where cute characters of this game have made fun tasks for you to play. 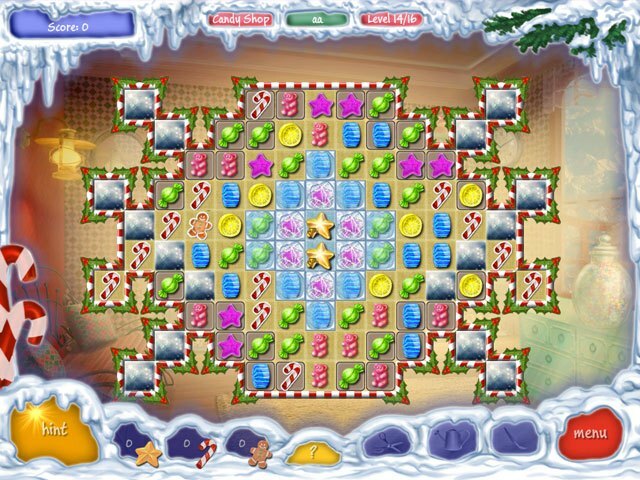 - Get Santa's sledges ready for the road!